WOOHOO. Hi. Hello. Welcome to our stop on the Into the Dim Blog Tour, i'm beyond excited to have you all here. 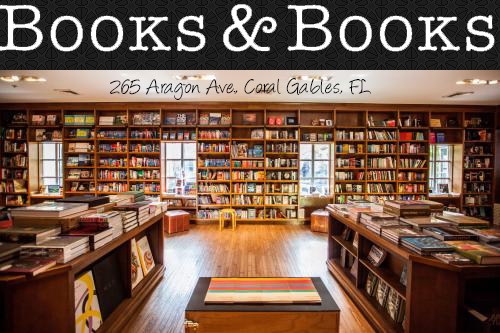 Before I start on my review, I have a confession to make. 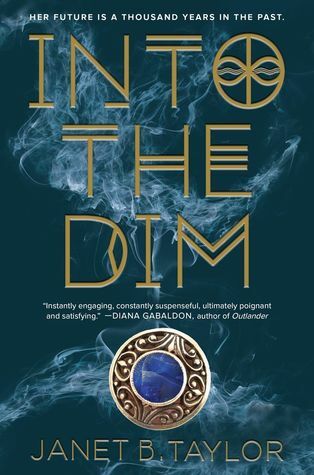 The beautiful cover of Into the Dim is what drew me in initially, not even going to lie about that. But then I read the description and was instantly sold.
."Great fuzzy sheep balls" Into the Dim was amazing and everything I could have hoped for; if I could give more than 5 stars I would because this story is seriously epic. Janet B Taylor took me on one hell of a ride! From start to finish the story unfolds at a rapid pace and I loved every single page. Not once did I want to skim anything, I was like the main character Hope in that aspect, I absorbed everything with gusto! Into the Dim starts off with Hope attending her mother's funeral, which if you asked me is intense for a first chapter because I was having all these feelings and whatnot. Then for reasons, you'll find out in the book, Hope is off to Scotland to stay with her aunt for the summer and as soon as Hope arrives at her aunt's manor things starts to unfold. Hope was very secluded during her childhood and teen years. She didn't have friends or even go out because her time was spent learning, learning, and learning. So when Hope is thrust into this new dangerous world where she only has 72 hours to save her mom I was a bit worried for her. Hope had a few fumbles here and there but her determination to save her mother at any cost was admirable and brave. Also along the way Hope finds true friendship and maybe even a sweetheart and ugh I was so happy for her to have all those things. I'm not one for time traveling books, the ones I've read have been okay and they usually bore me with the overload of information but Janet B Taylor did a unique thing with her time travelers that I absolute loved; she mixed history with science and it was bloody brilliant. I mean I was on pins and needles eagerly awaiting to discover how everything worked and I was blown away with the mystery of it all. Janet B Taylor's writing is flawless. Her eyes for detail is exquisite, she captured Scotland and London with such finesse that I was easily lost in her magical words and I did not want this book to never end. Into the Dim is one of the best time-travelling books I have read and I'm so excited for everyone to read it. Trust me this is one of those books you won't want to miss.